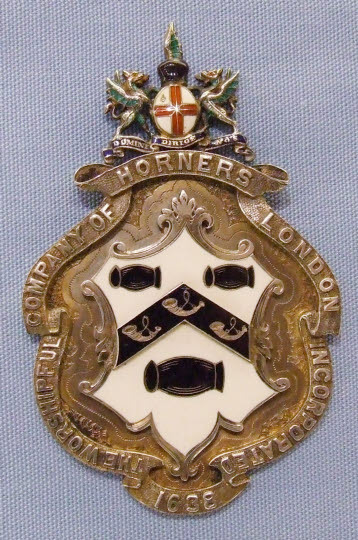 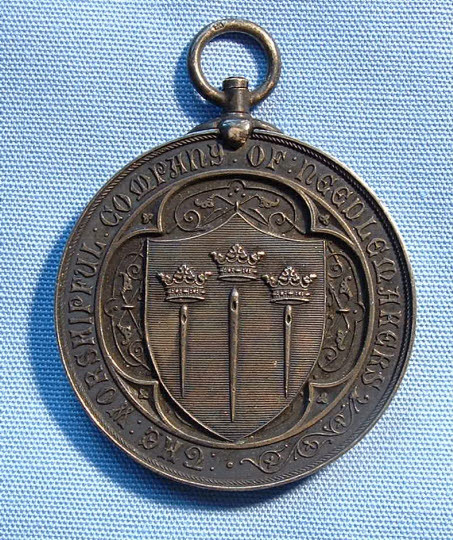 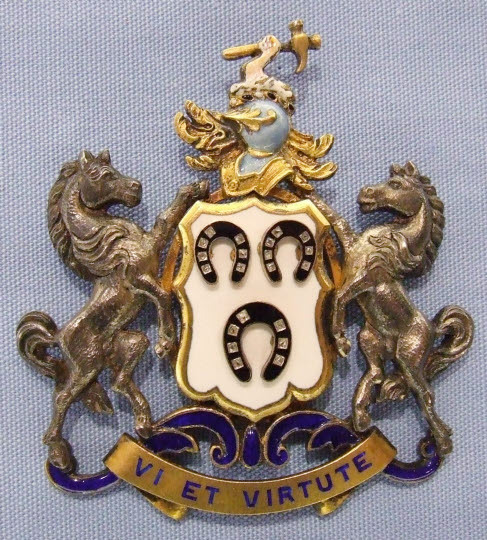 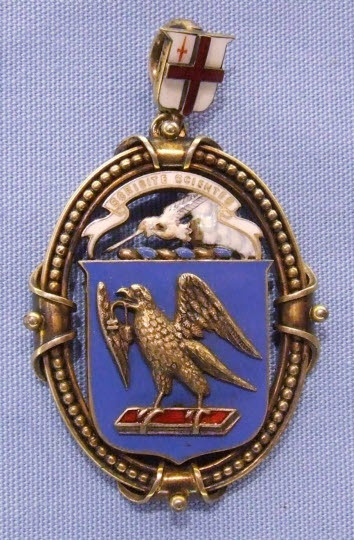 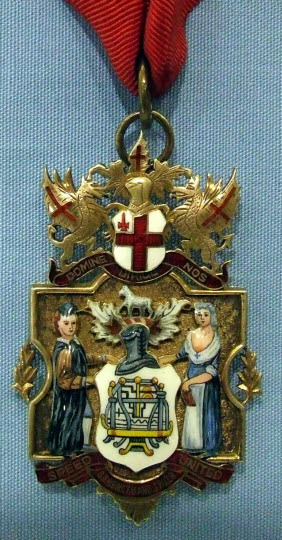 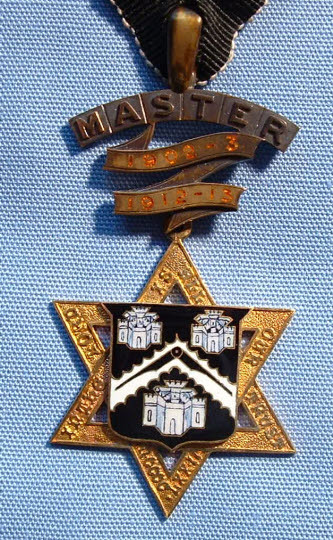 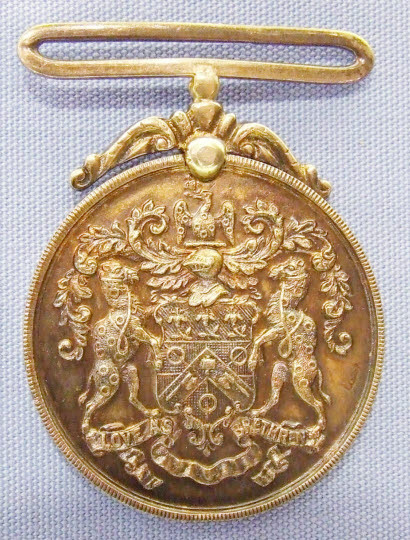 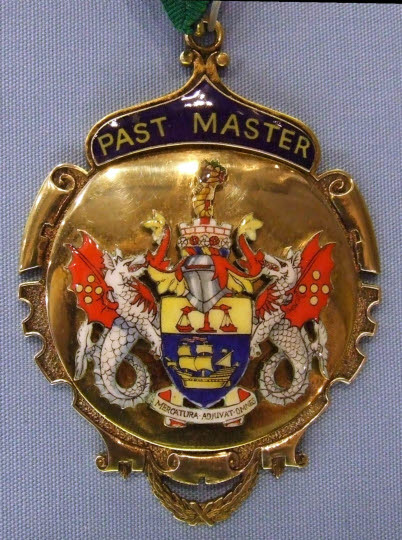 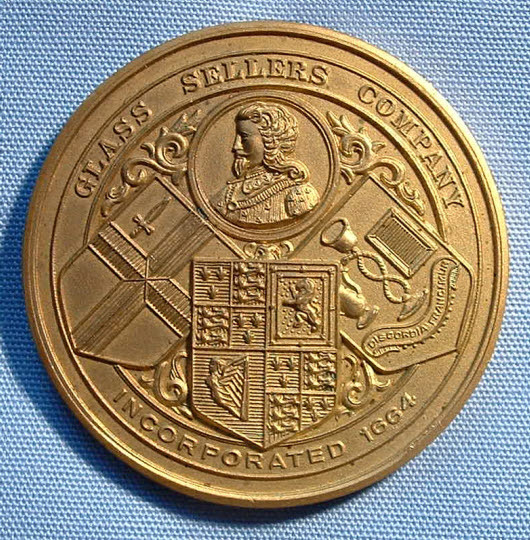 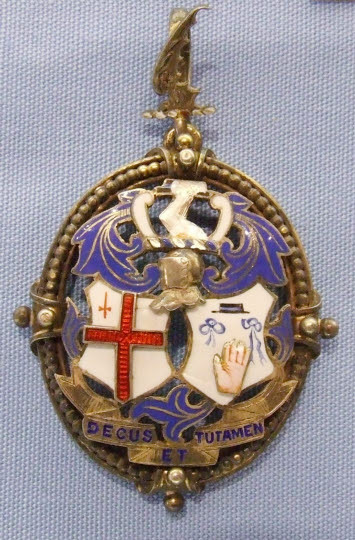 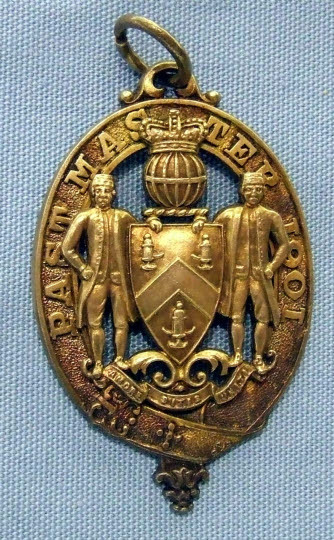 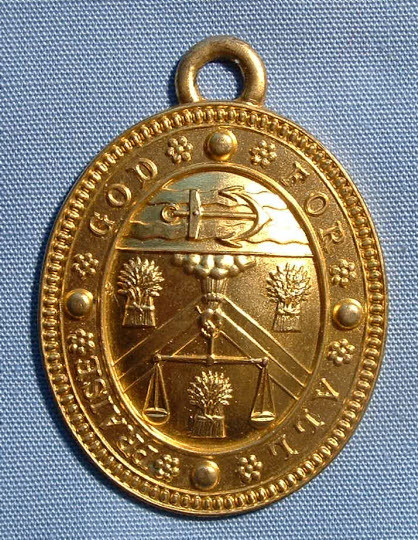 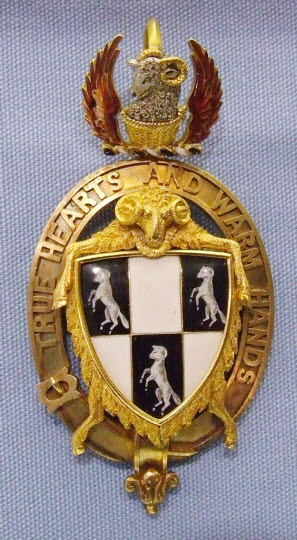 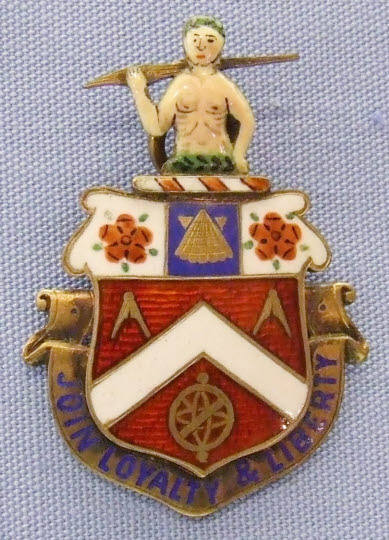 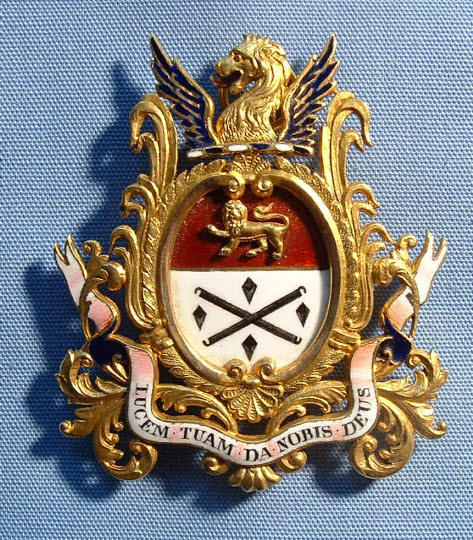 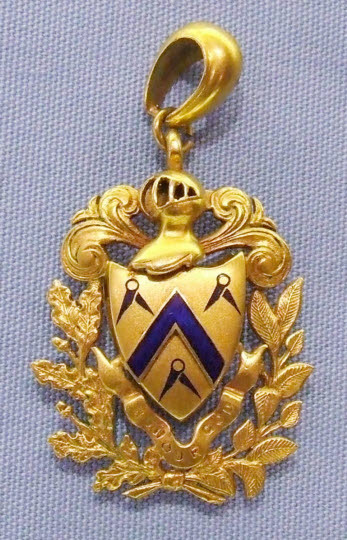 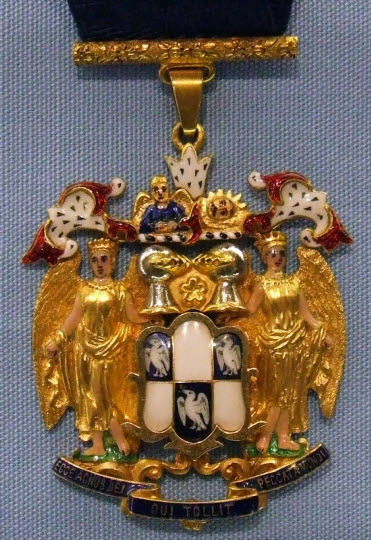 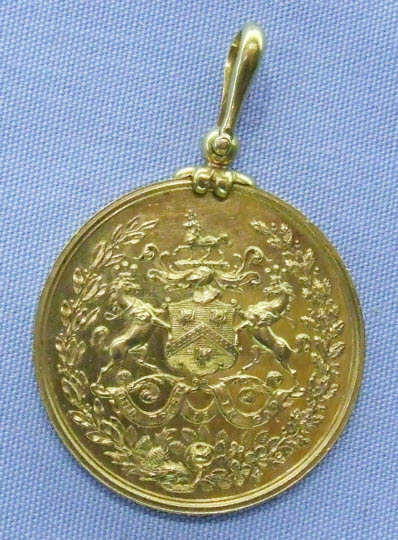 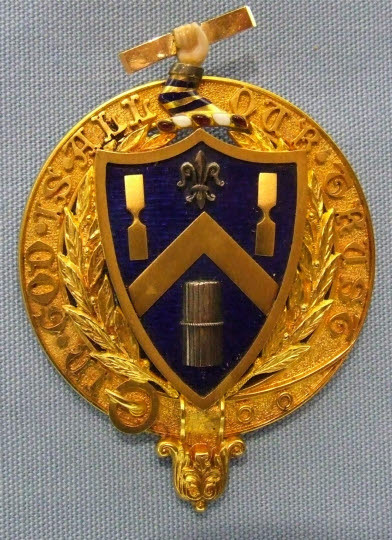 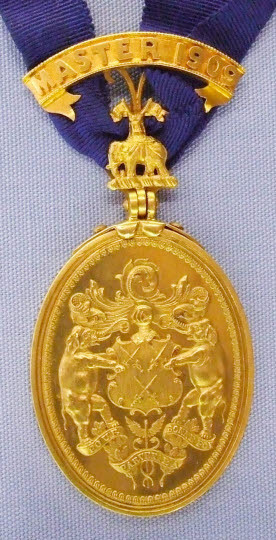 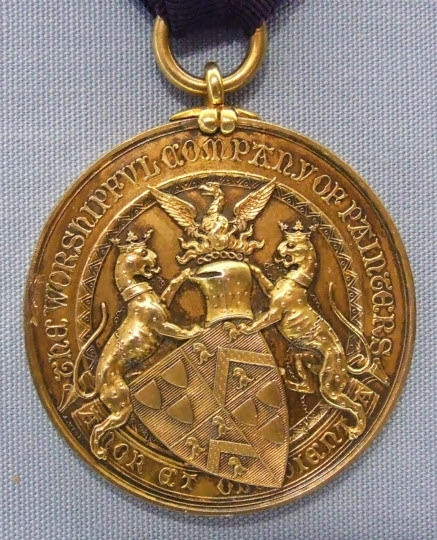 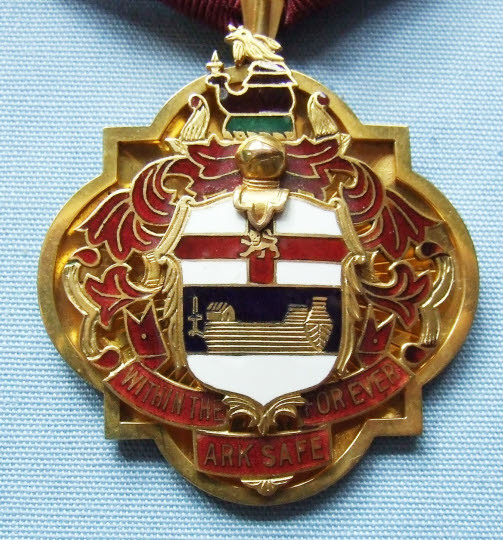 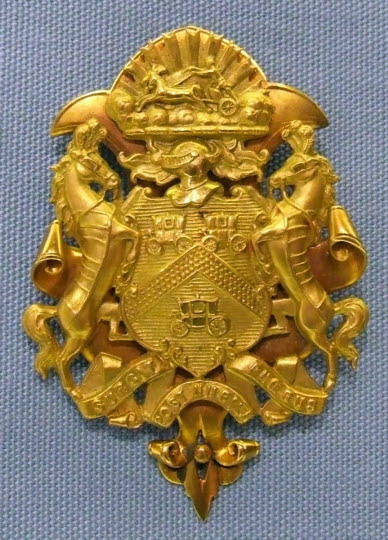 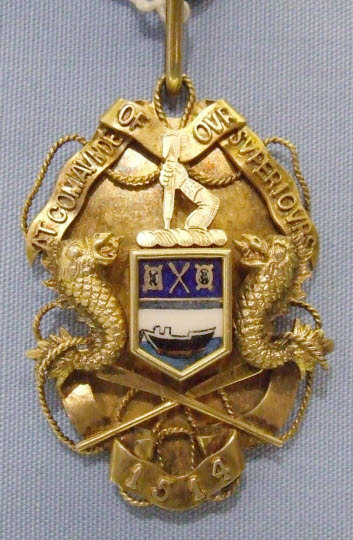 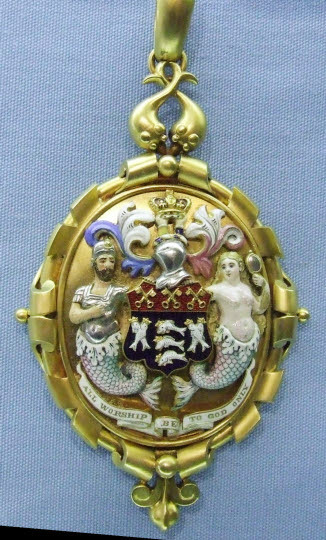 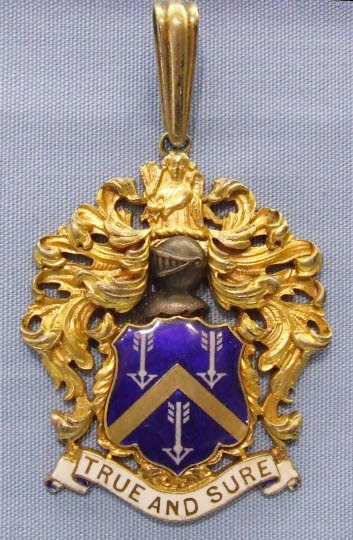 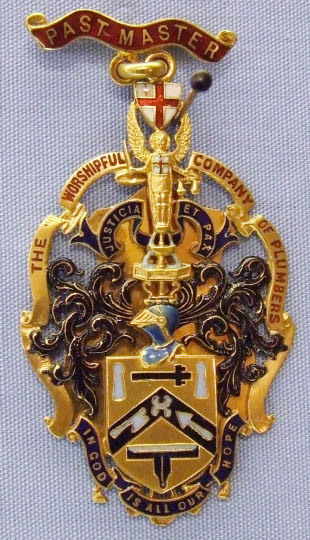 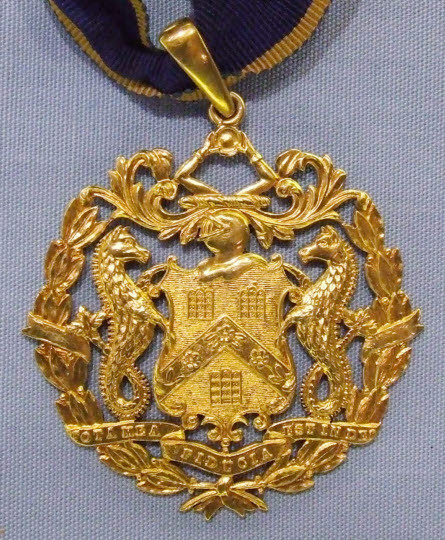 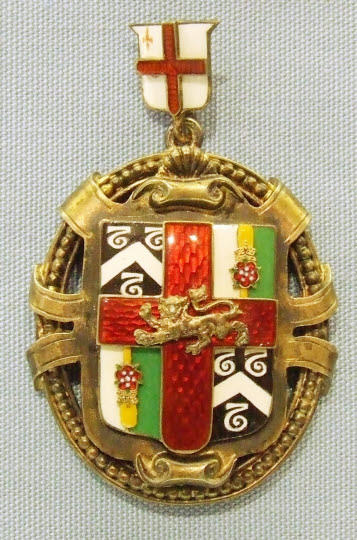 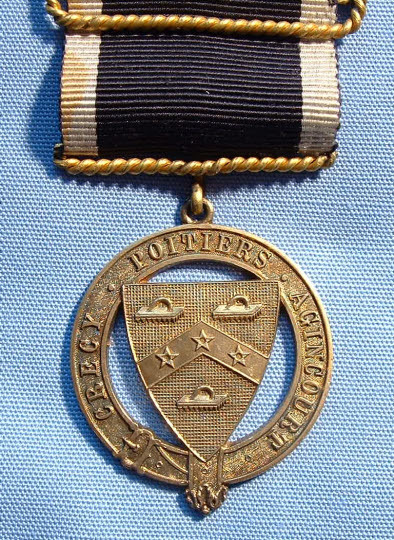 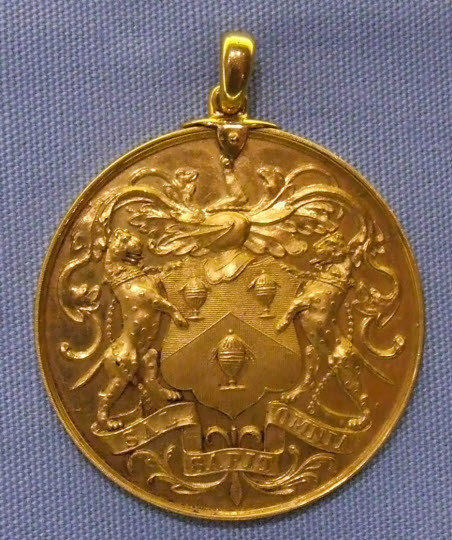 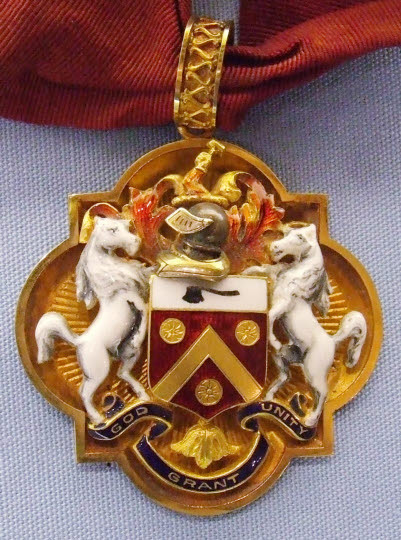 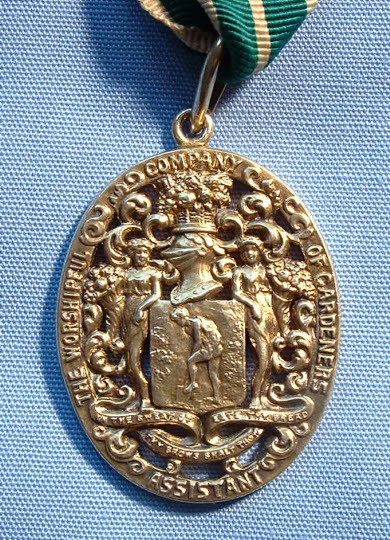 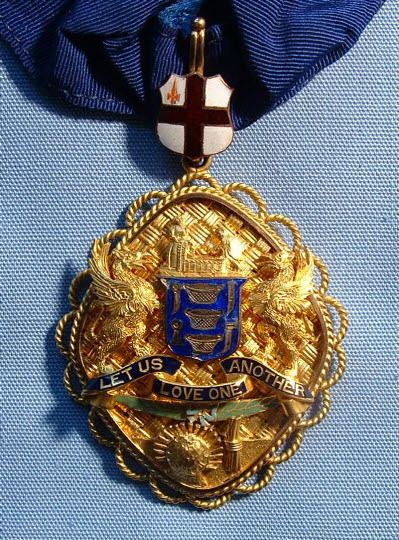 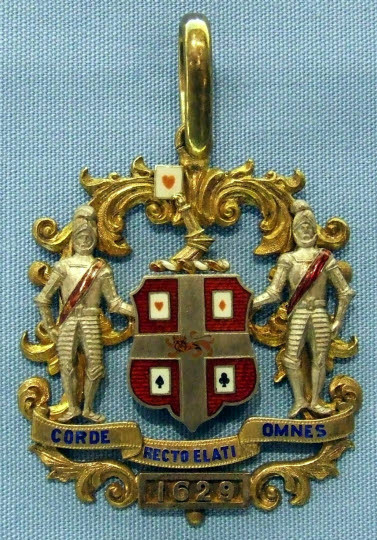 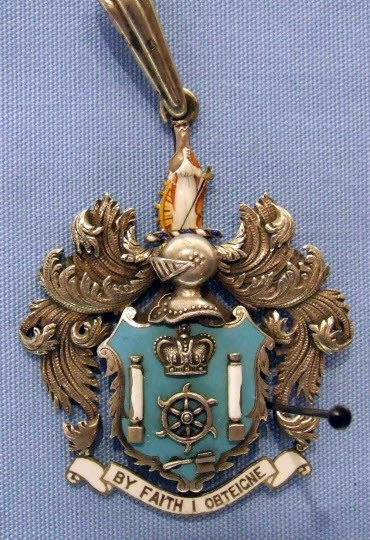 The Company also possesses a fine collection of City of London, Livery and Guild-related medals and badges from their origins in the 17th. 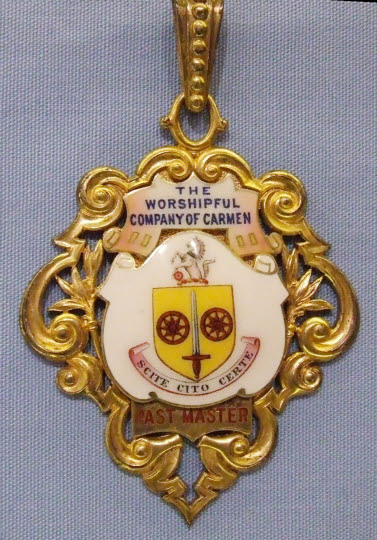 century to the present day. 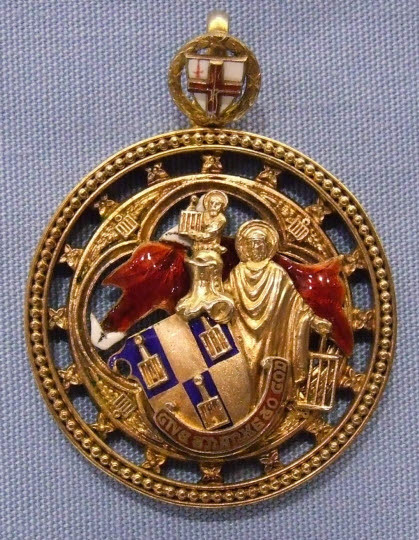 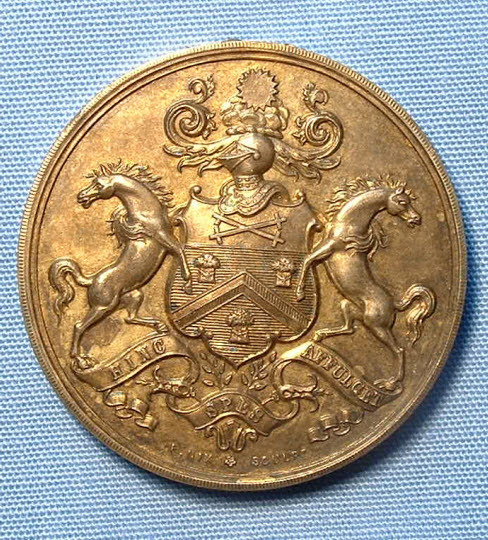 As well as providing an attractive display, it forms a major resource of information for numismatists, and those interested in the history of livery companies and provincial guilds.